For a top-of-the-line sliding screen door for your home in the Raleigh, North Carolina, area, look no further than Stoett Screens. We have been custom-manufacturing solar screens since 2003, so we have the experience required to create the perfect screen for your door. After you have a sliding screen door from Stoett Screens installed, you’ll be able to open up your home to the beautiful outdoors without becoming vulnerable to heat from the hot sun and nagging insects. 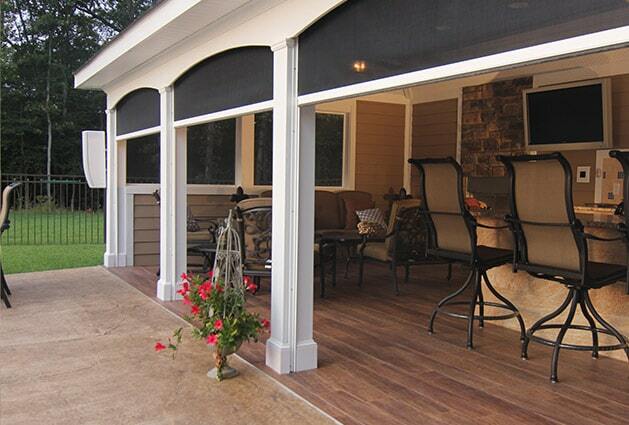 For your convenience, we even offer a wide variety of screen types to choose from for added sun protection, increased bug control, as well as a heavy-duty option that’s resistant to damage from pets. In addition to choosing the type of screen you would like your door manufactured with, you can also choose the color of the track to ensure that it complements the color of your home. You can even choose from a variety of upgrades, including sun and wind sensors. Furthermore, your new screen door will come backed with a limited lifetime warranty, so you can rest assured your home upgrade is protected. All of the solar screens we custom make can be installed on homes and businesses alike. 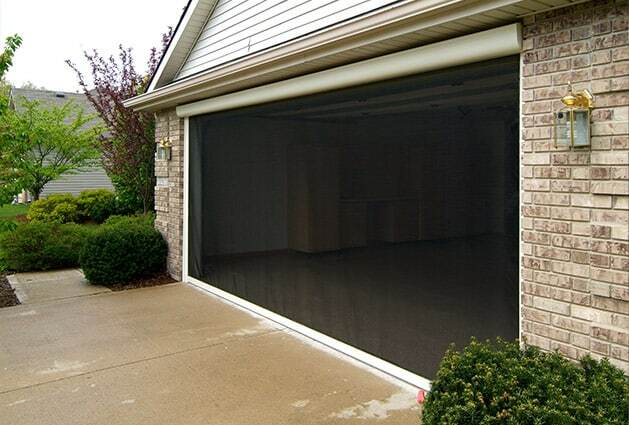 No matter what type of property you own, we can provide you with ideal screens. For more information about adding a sliding screen door to your home or business in the Raleigh, NC, area, contact Stoett Screens today. One of our friendly associates is available to answer any questions you have.